Order in next 16 mins for next working day delivery. 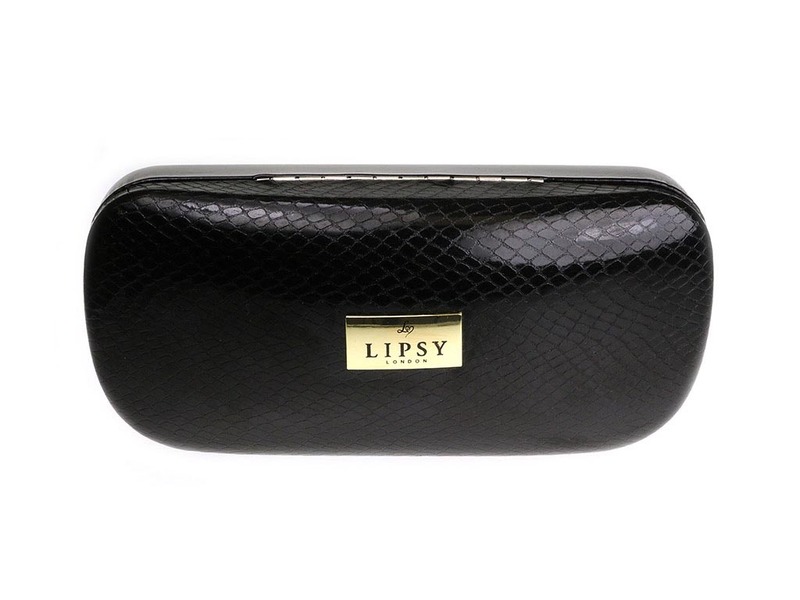 Lipsy Sun 510-1 Black Flower sunglasses are a bold and feminine pair of shades, perfect for the fashion loving femme fatale. 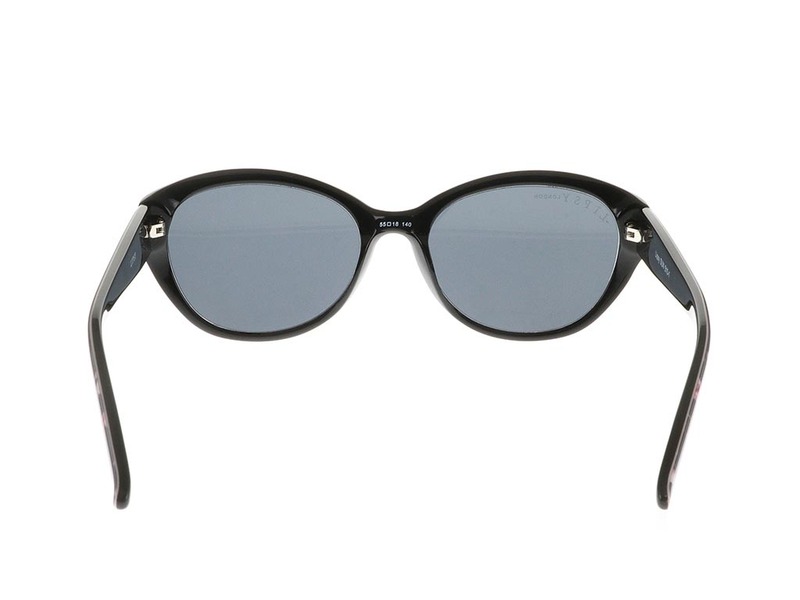 The cat-eye silhouette will complement all face shapes and is moulded from and lightweight and durable plastic. The black frames are adorned with stunning pink floral designs that peppers the front and temple tips of the sunglasses. 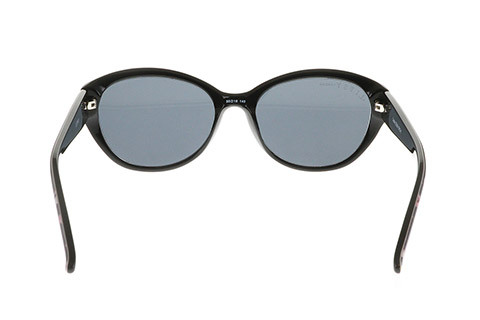 Dark lenses complement the frames and ensure protection against the sun’s harmful rays. 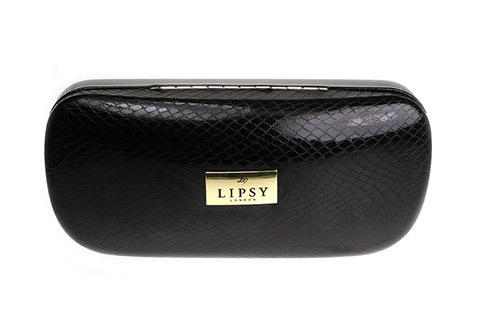 The sunglasses temples are finished with the Lipsey name logo in gold, surrounded by miniature diamanté studs. University students can receive 5% off every order. Make sure you claim your student discount and save money on designer sunglasses.